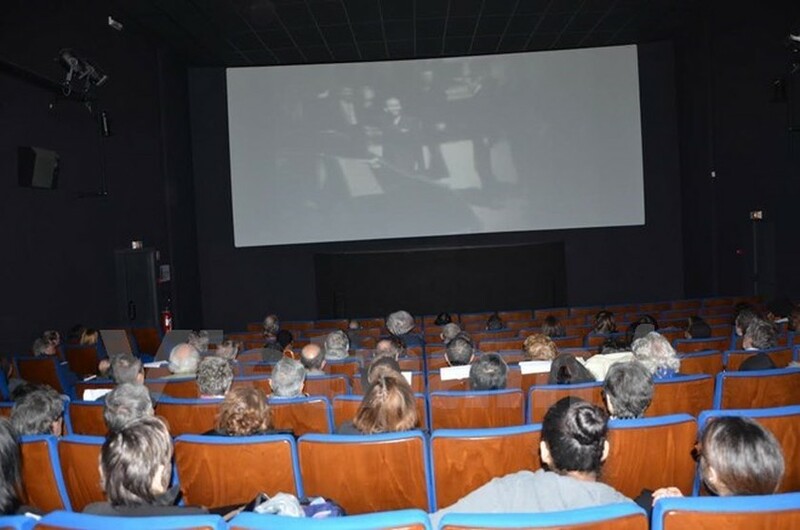 Two documentary films featuring the wars in Vietnam were screened recently in Choisy-le-Roi city in the southeastern suburb of Paris. The audience at the film screening on February 23 also had a chance to talk with director Daniel Roussel and the filming crew. The movie “Only the watchman knows that the night is long” by director Daniel Roussel and film maker Yann de Sousa describes a fierce battle of wits at the negotiating table and favourable factors that pushed the US to sign the Paris Agreement, putting an end to the war and restoring peace in Vietnam. Meanwhile, the documentary “Vietnam war: in the centre of secret negotiations”, also by director Daniel Roussel, unveils secret negotiations between Vietnamese special advisor Le Duc Tho and US Secretary of State Henry Kissinger. A total 45 secret negotiations were held in Paris suburban cities of Choisy-le Roi, Gif-sur-Yvette, and Saint-Nom-la-Breteche. To reach the Paris Agreement, the involved parties got involved in 247 open and secret talks from March 15, 1968 to January 27, 1973. This is considered the longest diplomatic negotiation in the history of Vietnam. Daniel Roussel said to complete the films, he had to arrange a lot of meetings and interviews with historical figures, including special advisor Le Duc Tho, former Vice President Nguyen Thi Binh, and former Vietnamese Ambassador to France Trinh Ngoc Thai, as well as other witnesses from Choisy-le-Roi and Vietnamese community in France. He told reporters from the Vietnam News Agency that he admired the burning desire for peace and the high will of the Vietnamese people to defend the country’s independence. 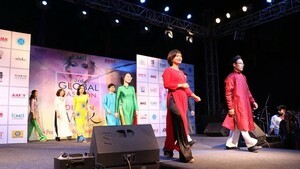 The two movies show that Vietnam is an exemplary model proving that any conflicts could be settled through political and peaceful solutions, he said. Mayor of Choisy-le-Roi Didier Guillaume said the movie screening aims to raise public awareness of the historical close-knit ties between the city and Vietnam, especially among youngsters, and demonstrate the bilateral solidarity.